Last week my friend Emily casually asked my opinion on her next haircut (as best friends do) and before I knew it I found myself knee deep in a haircut focused Pinterest binge. After some research I quickly became re-obsessed with the lob (long bob). I first posted about this hair cut in 2013 when it had recently become the "it" style, and two years later it's definitely still going strong. I think we're all so into this hairstyle because it's easy and laid-back while still maintaining a chic, relevant vibe. All good things, all good things (yes, that was an Olaf quote from Frozen). 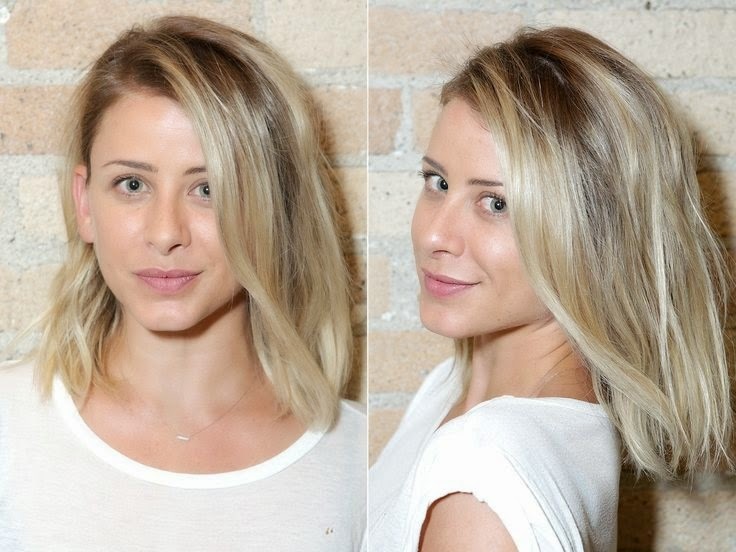 So many celebs have adopted this cut lately- my favorite of which is definitely Lo Bosworth. Have you seen her youtube channel? 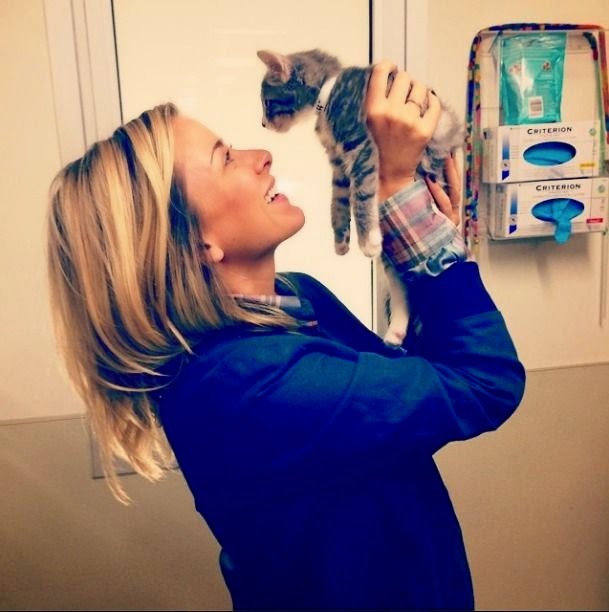 She's just so adorable. I love her fun personality and her new, NYC influenced/edgy personal style. Ugh legit I'm obsessed with Lo! Obviously you and I will get matching haircuts. Obviously.